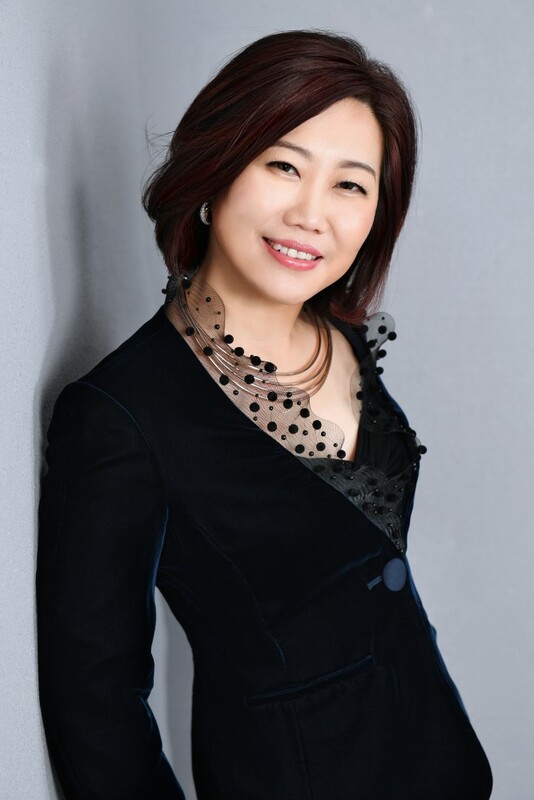 Sherry Li is the Director and founder of Melbourne Owners Corporation Services. She prides herself on her competitive achievements in the industry in gaining new management business, and providing personalised services and ensuring client satisfaction. Sherry has more than a decade’s experience in property management, property investment and business development. Held in high esteem particularly among the Chinese community as well as the Australian market, Sherry has a sophisticated grasp of property management requirements, combined with expertise in meeting developers’ needs. Her approach to clients has always been professional and precise, catering specifically to their budgeting needs and property concerns. As the preferred Owners Corporation Managers for developers across Melbourne, Sherry has plenty of experience in dealing with modern and sophisticated property complexes. Sherry consults businesses and developers to ensure that their developments receive the most up-to-date information and industry “best practice”. Sherry leads MOCS into rapid growth over the years and excels in all aspects of managing an Owners Corporation while adhering strictly to the Owners Corporations Act 2006. Read more here. Lina joined MOCS as a Senior Owners Corporation Manager of 12 years’ experience, with a solid knowledge of the Owners Corporations Act, sound book-keeping and facilities management skills. She has experience managing various types of Owners Corporations, including high rise buildings consisting of 400+ lots with multiple Owners Corporations, large commercial business centres and mixed-use developments. All of which has given Lina exposure to the many aspects of Owners Corporation management. Lina has managed some of Melbourne’s prestigious buildings, including The Garden House which is the recipient of 7 prestigious architectural industry awards. The Acacia Apartments, which is surrounded by 13 hectares of parkland, is perched high above of the Northcote shopping plaza and offers the residents a true sense of community living. Managing iconic historical buildings located in Melbourne’s busy lane ways and the tree lined banking district, including the Majorca Building, the Mutual and Empire Buildings, Treasury on Collins and Alkira House has exposed Lina to all aspects of managing complex buildings, based in built up – hard to access locations. The older buildings require a different type of care and she has worked with Heritage Advisors, Heritage Victoria and the Strata communities to put in place conservation management plans for the long-term care of all of the historically significant elements which comprise these unique buildings. This experience has given Lina a strong sense of the importance of ongoing maintenance and for the long-term planning of future works. Lina enjoys working with committees and helping them plan for the longevity of their buildings and guiding them through the legislative processes. She has a strong comprehension of the importance of maintaining the value of the Owners Corporation’s assets and keeping them looking “as new” for the future generations to enjoy. Lina also enjoys mentoring and sharing her knowledge with other managers and staff within in the office. She is a certified A100 trainer with Strata Communities Australis (SCA). She was also invited to provide feedback to RMIT on the newly developed Certificate IV course in Property Services (Operations). 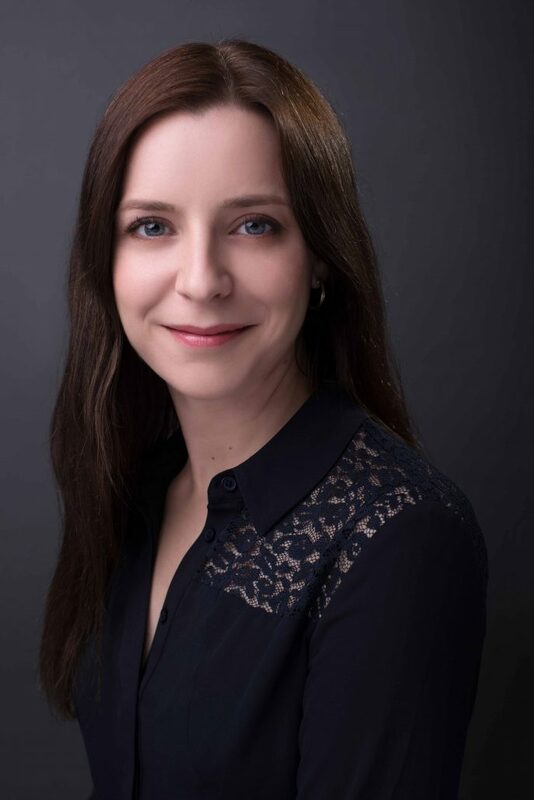 With many years of experience in the industry, Lina has developed a strong resolve, sound leadership and mediation skills, and she is well placed to manage and guide the owners and committees of large developments so that they meet their statutory obligations and maintain a harmonious community environment. Shawn joined MOCS as a Senior Owners Corporation Manager with over 13 years’ experience in the property and strata industry. He has since managed a diverse range of Owners Corporations including large mixed-use complex (over 2,700 apartments), boutique apartments (<50 apartments), blocks of townhouses and commercial properties. Standing out among his peers in the industry who are usually “property administrator”, his creativity and versatility value adds to his efficient performance. As a current member of Strata Community Australia (SCA) and a fellow Certified Practising Strata Manager (CPSM), Shawn leads the team by raising the bar for industry best practice with his strong work ethics and striving for excellence. 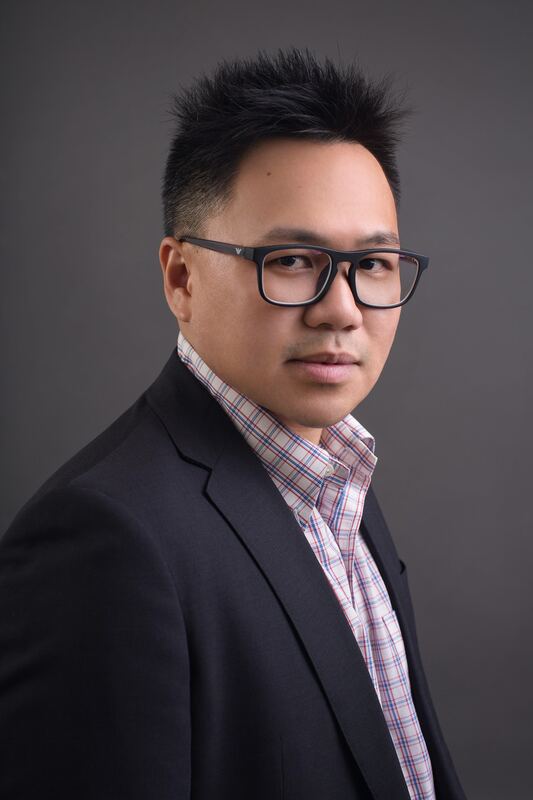 His hands-on experience and technical knowledge allow him to effectively mentor the team to continually improve the clients’ experience and processes within the business. He is pleasant to deal with and a favourite among building managers and contractors. Through his commitment and communication skills, Shawn has the ability to build strong rapport with all stakeholders which is vital within any Owners Corporation. As an active committee member at a high-rise apartment in Carlton, he appreciates the importance to enhance the value and enjoyment of each property. Property developers too are reaping great benefits during pre-construction meetings due to his in-depth experience in overseeing the day-to-day operations of properties. Being one of the few Mandarin Speaking Senior Owners Corporation Managers, his presence has been highly advantageous to MOCS and our clients. Outside work, Shawn is an active serving member at his local church and enjoys playing badminton weekly. With over a decade of experience, Marissa is a Senior Owners Corporation Manager at MOCS. Marissa entered the industry in 2007 providing high level administrative support to Owners Corporation Managers. This entry level position provided her with invaluable industry training, impeccable attention to detail and strong administration and organisational skills which contribute to her success as a Senior Owners Corporation Manager today. Throughout her career Marissa has managed a range of Owners Corporations including small boutique developments, medium and high-rise apartments, blocks of townhouses and large mixed-use sites. For the past 5-6 years Marissa’s main focus has been on new developments, working closely with Developers, Builders, Surveyors, Architects, Project Managers, Lawyers etc. during the pre-construction stages through to post construction handover to purchasers, building strong, successful business relationships along the way. Her experience in this area allows her to provide clients with invaluable advice on the setup of Owners Corporations including Plans of Subdivision, building services, adequate budgeting, Special Rules and OC legislative requirements etc. Marissa goes above and beyond to provide owners with as much advice and information as possible to ensure the transition into their new property goes smoothly for themselves or their tenants; guiding new owners to ensure they have a good understanding of their obligations as an Owners Corporation Member. Marissa is committed and takes great pride in providing high level customer service; working closely with Committees and Building Managers to ensure the buildings that she manages are maintained to the highest possible standard and that compliance is met. Marissa has successfully completed her Real Estate Agents Representative and is currently completing her Certificate IV in Property Services (Operations). Marissa is also a Member of Strata Community Australia (SCA) VIC and attends numerous training events throughout the year to ensure her industry knowledge and skills are kept up to date. Marissa thoroughly enjoys this industry and looks forward to assisting you with your Owners Corporation needs. Benjamin has been in the Customer Service Industry for over 25 years with the most recent 8 years focused in the Owners Corporation Industry. Well developed business and financial skills assist Benjamin execute a high standard across all areas of the portfolio and in particular assist with leadership skills to help guide the MOCS team to success. Benjamin has a real passion for mentoring other managers and staff within the office and has conducted in house training sessions to pass on his wealth of knowledge. A broad knowledge of the Owners Corporations Act and other relevant legislation in addition to Benjamin’s hands on experience in facilities management, allows him to thoroughly understand the needs of owners and residents regardless of the type of complex they live or own an investment property within. 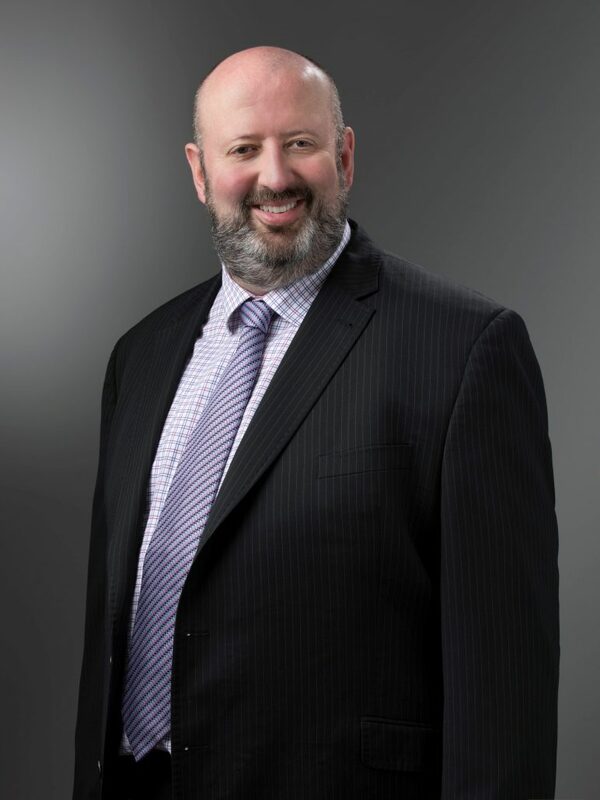 Through his career, Benjamin has developed a reputation as one of the leading Senior Owners Corporation Managers in Melbourne and has experience managing all styles of complexes and properties including townhouses, high rise towers, large estates, shopping centres, industrial & commercial properties and residential apartment blocks. Working closely with his Committees and Building Managers to ensure compliance, standards and operational performance are always maintained, Benjamin is committed to a responsive, quality customer service and he enjoys developing business relationships with key stakeholders to ensure their asset is maintained to the highest possible standard. Benjamin has obtained a Certificate IV in Property Services (Strata) and is a Certified Practicing Strata Manager with Strata Community Australia which allows Benjamin to attends forums, seminars and Industry training to ensure he remains across all current issues with the property and strata industry.